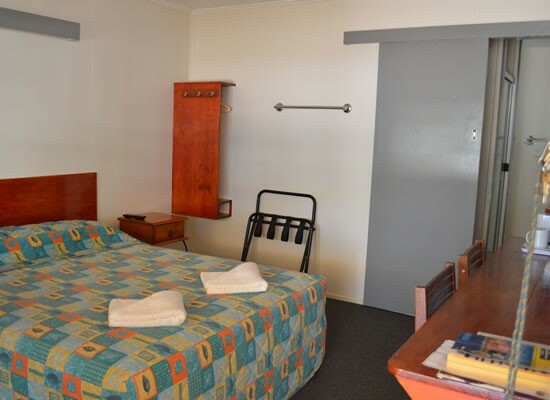 The Blackall Coolibah Motel offers newly refurbished, well appointed rooms at very affordable prices. Relax in a friendly atmosphere with friends while you enjoy sumptuous meals, like our popular 'Outback Steaks'. 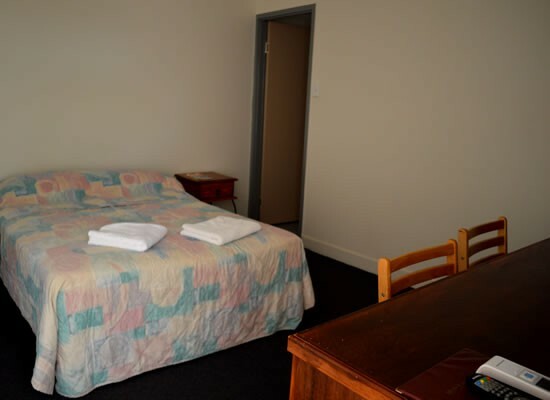 We are the only motel in town that offers Foxtel to guests and the only one with a swimming pool! 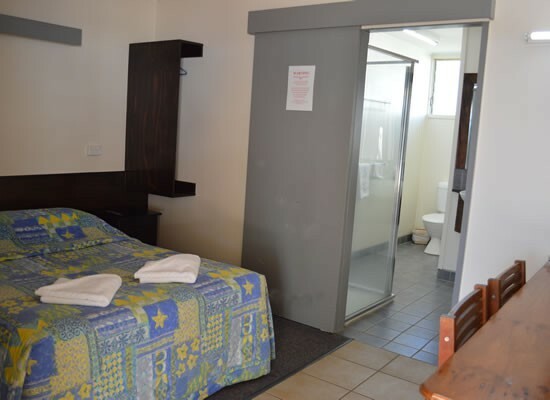 Blackall is located approximately 1,100km north west of Brisbane and has a warm atmosphere set amongst a clean, green setting with the main street lined with beautiful bottle trees, old-style buildings and lovely well kept gardens. 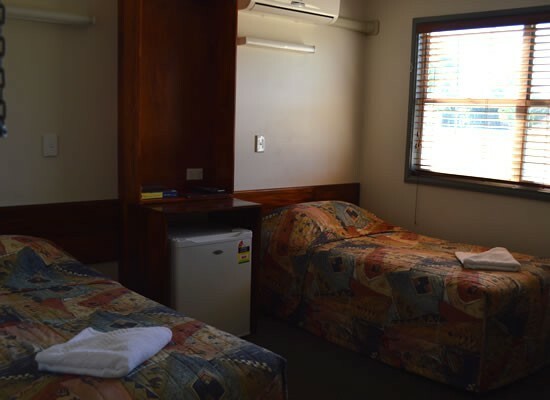 The most popular time to visit Blackall is during autumn, winter and spring when the weather allows for cool evenings and moderate days. Summer conditions create a dry heat with minimal humidity. 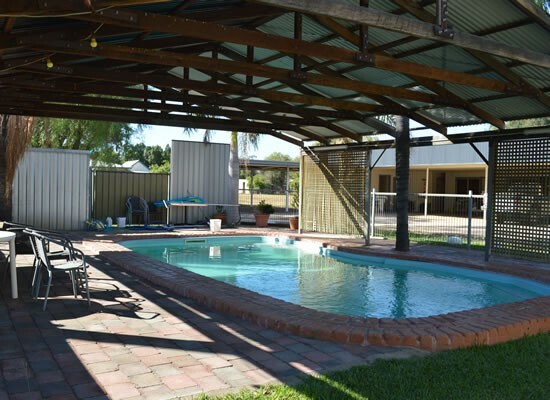 The people of Blackall are warm and friendly, with many local characters willing to share a yarn with visitors to the area. 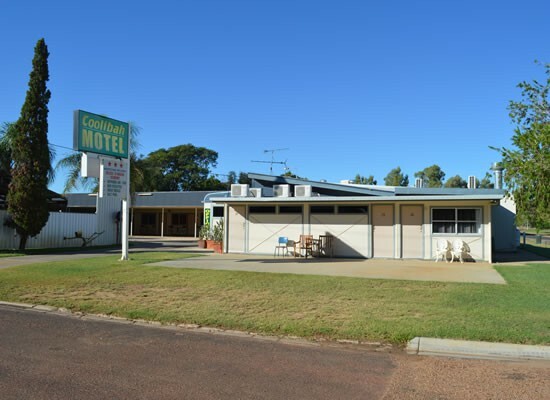 Your Coolibah Motel hosts, Christine and Les Williams, will welcome you to the Blackall Coolibah Motel and make you feel like family. 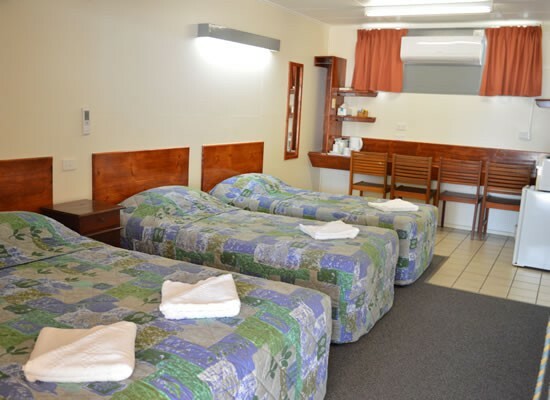 "It is our desire to provide our guests with friendly country hospitality at all times."